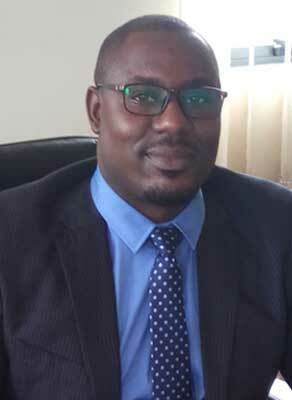 Allen M. Chimhende is the General Manager at SimbaNET (U) Limited and has been responsible for overseeing the business performance since the time of inception in 2011. Prior to joining SimbaNET, he has worked for Warid Telecom currently Airtel and Africa Online in Uganda and Zimbabwe. He has 14 years of experience in various leadership roles. Allen holds an BSc in Electrical and Electronics Engineering from Zimbabwe, Level3 Micro Computer Technology City and Guilds of London and Diploma in Computer Science from New Horizon. Allen is also a Chartered Marketer (CIM) and Registered PRINCE2 Practitioner.